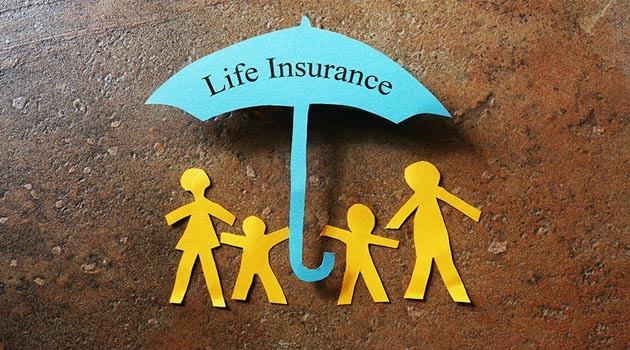 Life Insurance Council, will urge IRDAI to allow them to offer indemnity health cover again. 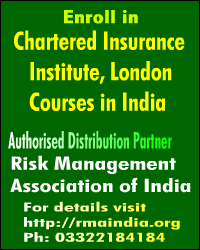 The regulator had barred life insurance companies from offering indemnity health products from July 2016. 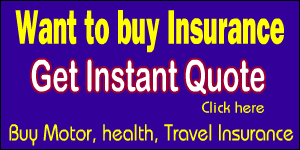 Currently, life insurers can only offer fixed-benefit health products. HDFC Life MD & CEO Vibha Padalkar pointed out that the council has formed a committee headed by her to deal with the issue. 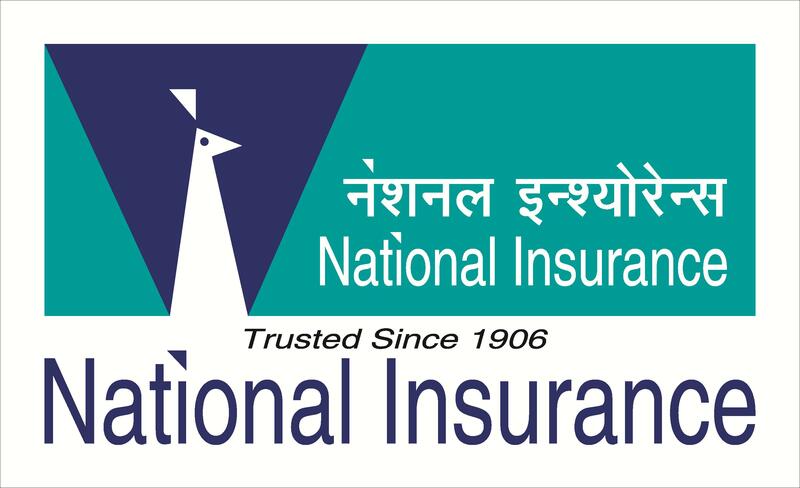 “In two-three weeks, we shall submit a proposal to IRDAI for resuming health indemnity cover for life companies.” According to her, insurance remains a logical growth path for a life insurance company as the underlying risk remains the same. Being risk managers for a longer term, life insurers are at a natural vantage position to offer better value proposition to meet the healthcare needs of their customers.